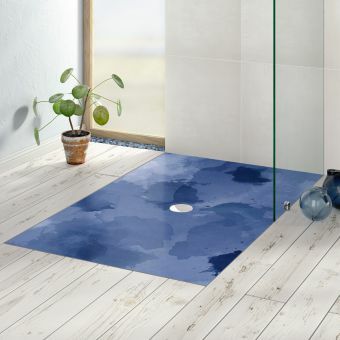 Strong, durable, comfortable and visually impressive, the Crosswater PLUS+TON collection of shower trays have all the winning ingredients for a top quality product. 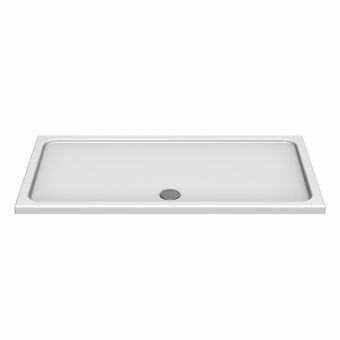 Using simple but bold geometric lines, the surface of the tray is angled to remove water quickly to the self-cleaning vortex waste. 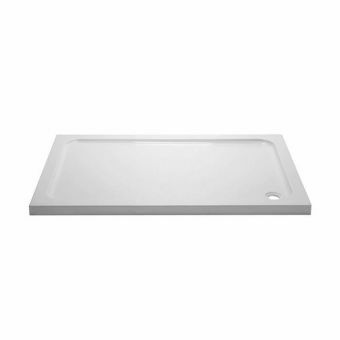 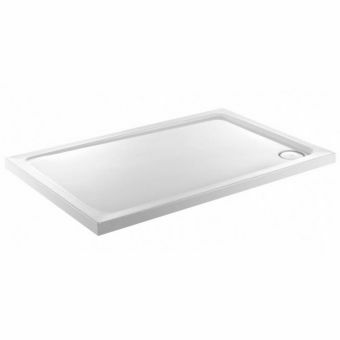 The PLUS+TON collection of trays is supplied in a total of six sizes, ranging from 1200 by 800mm, through to 1700 by 900mm to give plenty of potential for a host of bathroom dimensions. 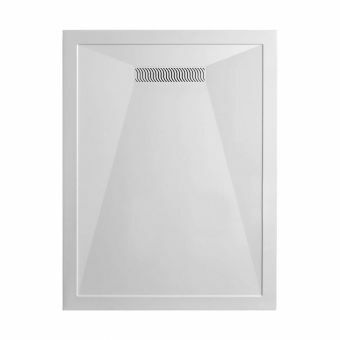 Bold colour finishes, such as neutral white and dark anthracite give further customization options for your shower space project. 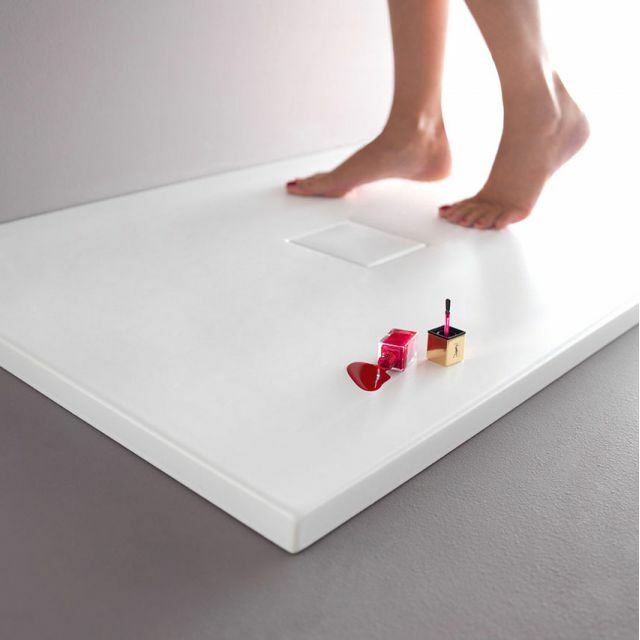 Fired from 100% fine ceramic clay, these trays have a natural and appealing feel underfoot, while providing ample grip. 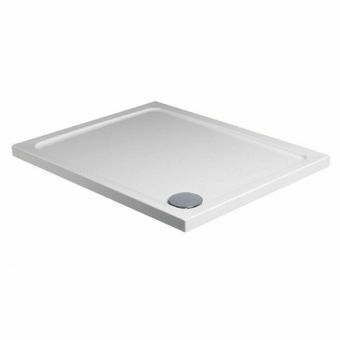 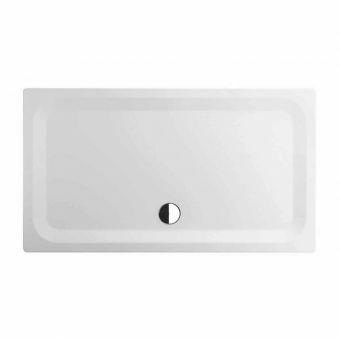 Resistant to bacteria, limescale and scratches, these trays are low maintenance in terms of cleaning, leaving you free to enjoy a fresh and clean shower space every day for years to come.